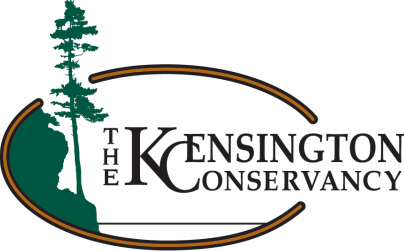 The Kensington Conservancy is excited to announce that Carter Dorscht will be staying on as our Land Stewardship Coordinator for the next year, as well have successfully a grant from the Northern Heritage Fund Corporation's Internship Program! This contract starts on August 22nd and will run for one full calendar year. Carter can be contact via email at carterdorscht.tkc@gmail.com or at the Kensington Conservancy office at 705-782-2200. He will be happy to answer any questions you may have, whether it be about one of the properties we protect, an event we have going on or a general question about wildlife or the environment.